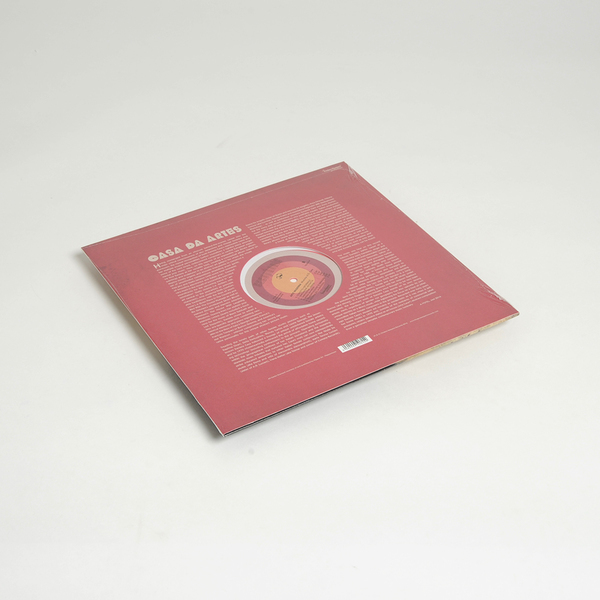 Reissue of an impossible-to-find Italian library suite. 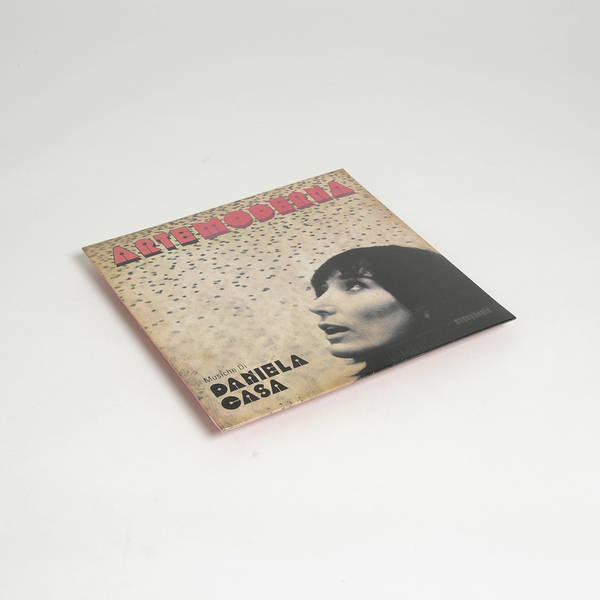 “Filed neatly and undisturbed within the micro-genre of 1970′s Italian artsploitation, amongst films soundtracks such as Girl With The Crystal Plumage, A Quiet Place In The Country and House With The Laughing Windows, this obscure library LP is one of the few fully formed concept albums from the recently reappraised discography of Rome’s most versatile and adventurous female production-music composer Daniela Casa. Once destined for a shelf life within the storage rooms of defunct TV studios and educational facilities Daniela’s previously strictly commercially unavailable music has in recent years been given new focus at the hands of open-minded disc detectives and sonic salvage hunters earning Casa’s distinctive feminine take on experimental instrumental mood and movie compositions a place next to her widely respected masculine counterparts such as Alessandro Alessandroni, AR Luciani, Pierro Umiliani, Morricone and Nicolai. Sharing tight studio space and strict syndication schedules with all of the aforementioned artists (under commission from Romano Di Bari’s fervently independent Flipper music factory) Daniela Casa embraced a liberating wind change in affordable music technology which opened doors for uninhabited solo compositions in home studios taking advantage of communal recording consoles and domestic synthesisers which nurtured a lesser-documented creative family tree (or rather secret society) and paved the way for individualistic projects from the likes of Magnetic System’s Fabio Frizzi and Goblin’s Claudio Simonetti.Here, on this repress of the impossibly rare, one-time subscription-only album, Arte Moderna, we find Daniela at her versatile best creating a wide thematic suite (based on paintings and sculptures in an abstract art gallery) for which she would deploy mostly organic and acoustic instruments to construct a set of unorthodox compositions straddling avant garde, free jazz and Giallo tension (with some brief moments of brooding electronics and italian pop). 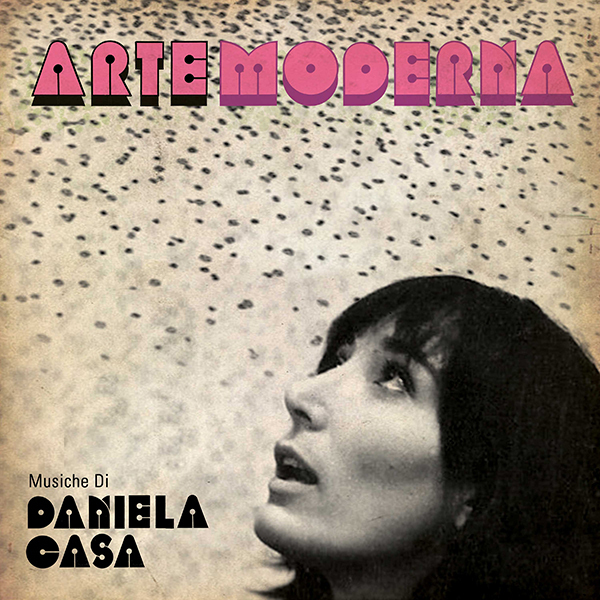 Veering from her stylistic pop interests (which clearly included a fondness for the music of Black Sabbath and Led Zeppelin) Daniela Casa’s Arte Moderna saw her adopt a less era specific approach combining neo-classical elements and piano improvisations akin to the likes of France’s Francois Tusques or Burton Greene, or America’s Mal Waldron without compromising her strong narrative personality for this unique abstracted picture music.